Home / Student blogs / Guest blogs / Who are the wellbeing team and how can they help? 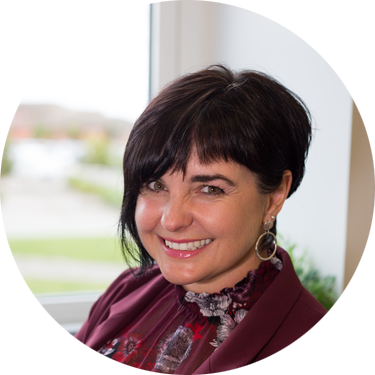 Hi everyone, my name is Tracey and I’m the Head of Wellbeing here at the University of Sunderland. 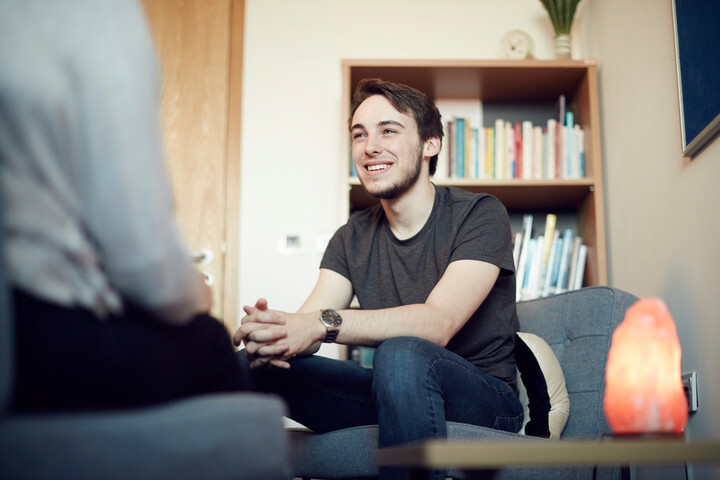 Your Wellbeing Team are a group of Health Professionals who offer an accessible and supportive service for all students experiencing emotional and mental health difficulties which are impacting upon their studies and/or daily lives. Our role is about supporting students to create positive change. Together we will enable you to overcome barriers in order to achieve your potential and ensure your student experience is the very best it can be. What kind of difficulties can students face? This may feel so overwhelming but please remember, you are not alone. We are here to support you through times of difficulty. Sometimes there isn't a specific problem but sometimes you may just want to talk. We are here to support you, provide time for you and help create a positive future. Our services are here for all students and are highly confidential and free of charge. You can refer yourself to the service or with your knowledge and agreement, someone may refer you to us. Appointments can be face to face or by phone if preferred. We are here for you across the year. Mon - Thu: 8:30am - 5:30pm, Fri: 8:30am - 5:00pm or until 5pm outside of term time. We also provide online self-help which can be accessed 24/7. For more information check out www.sunderland.ac.uk/silvercloud. Remember, your wellbeing is our priority.